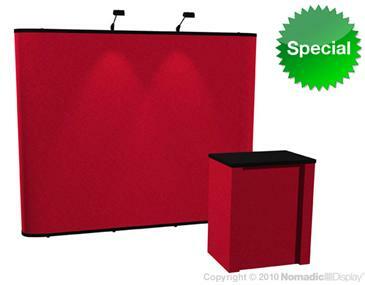 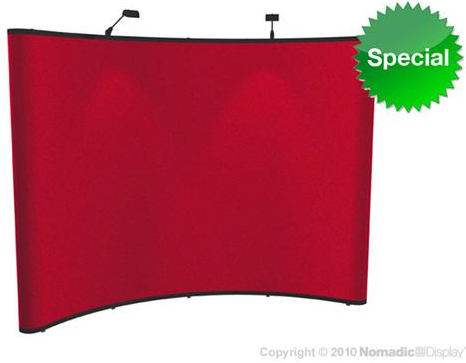 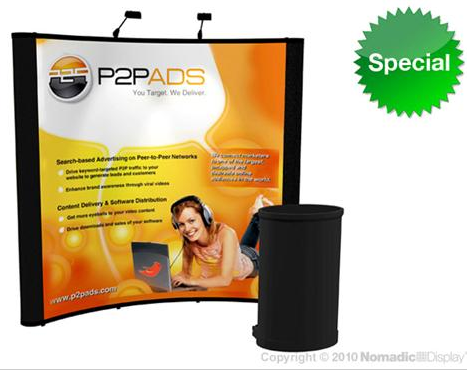 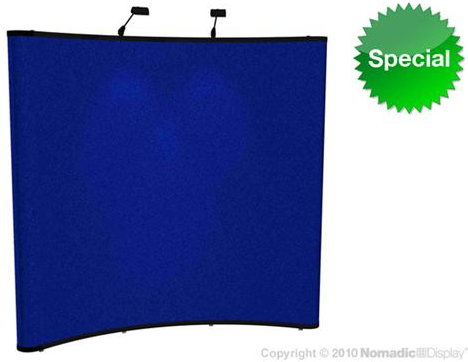 Nomadic Instand was the first and only self-locking pop up trade show display when Nomadic introduced it thirty years ago. 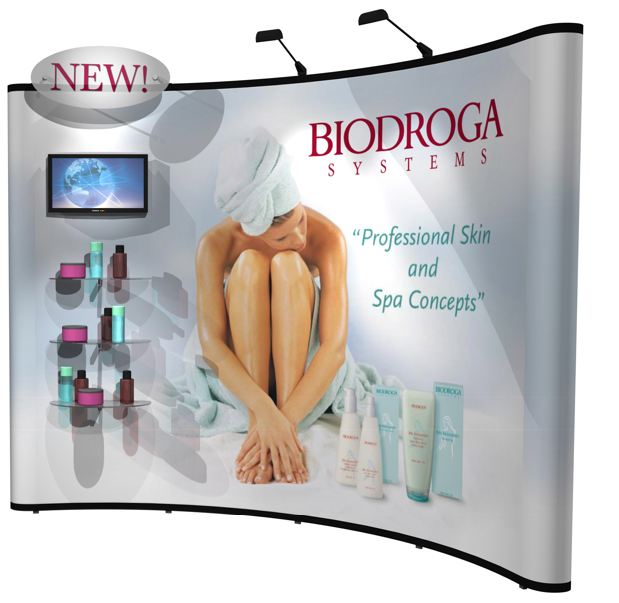 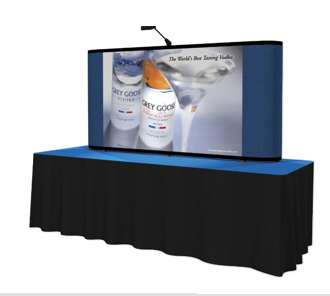 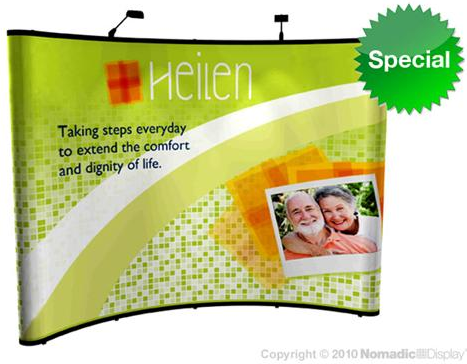 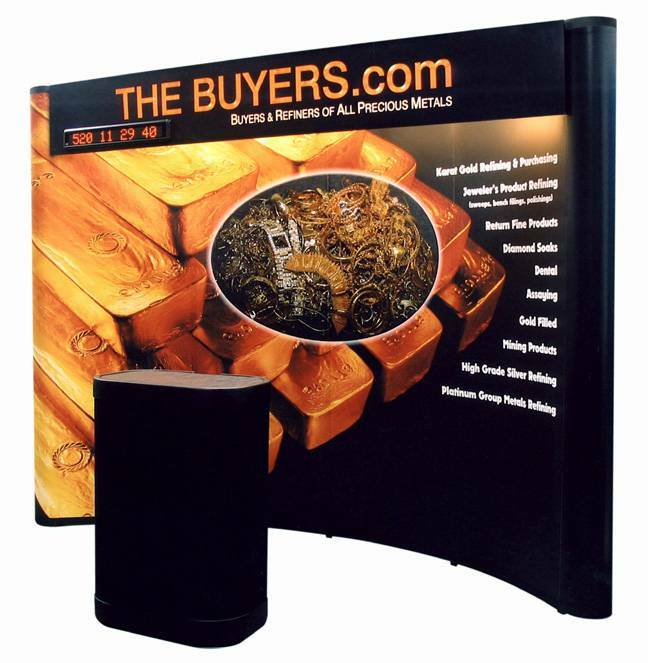 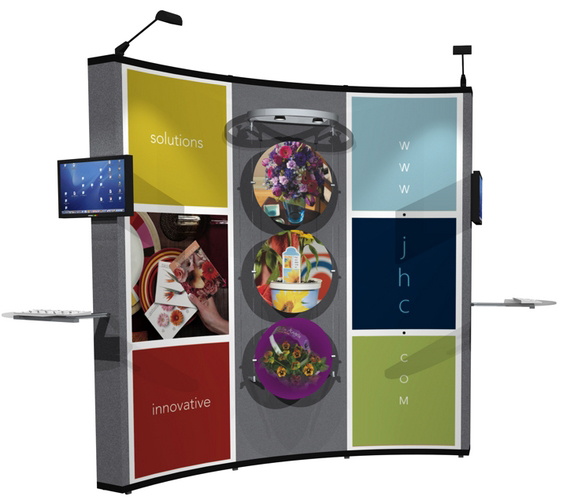 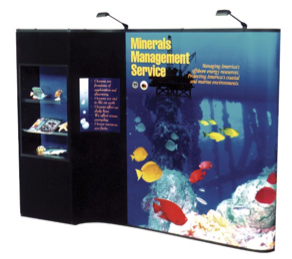 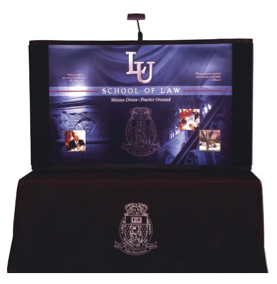 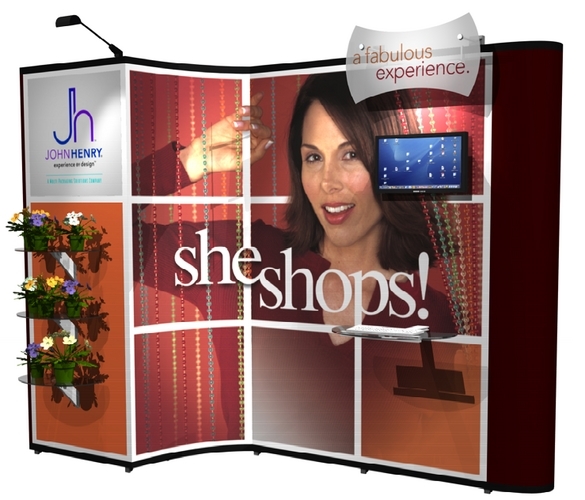 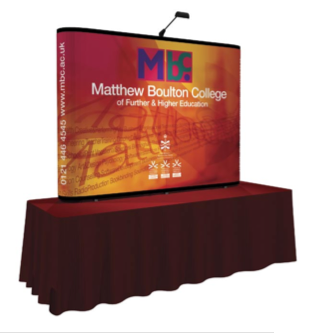 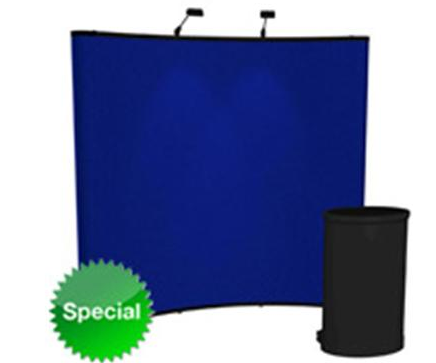 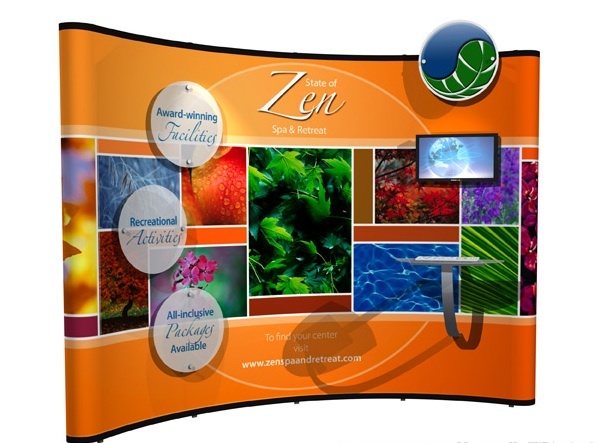 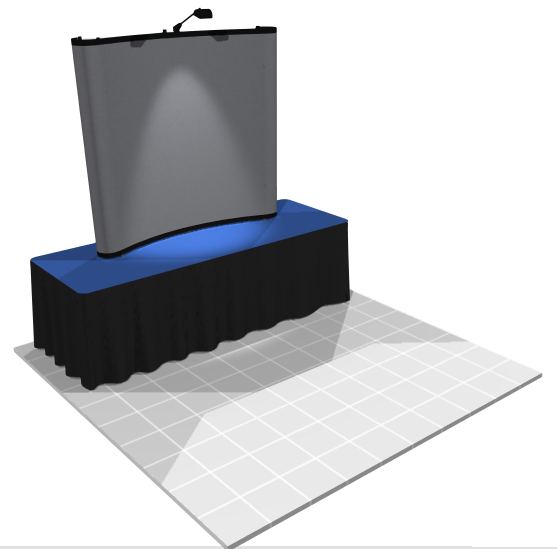 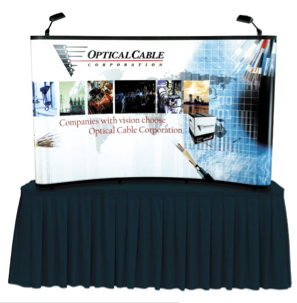 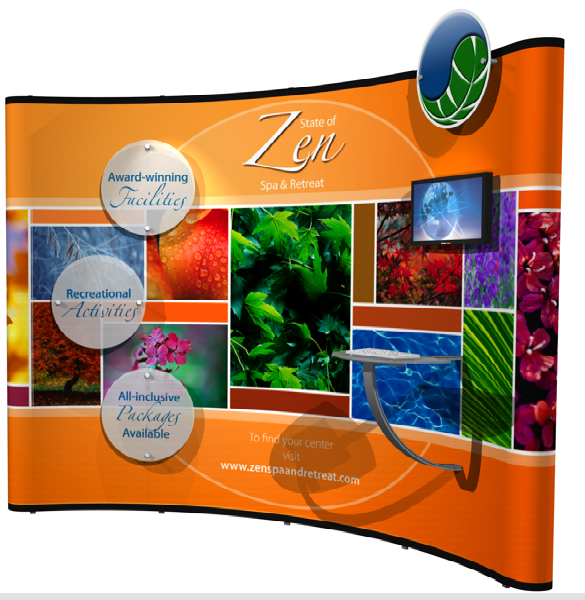 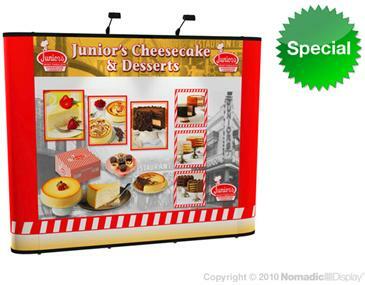 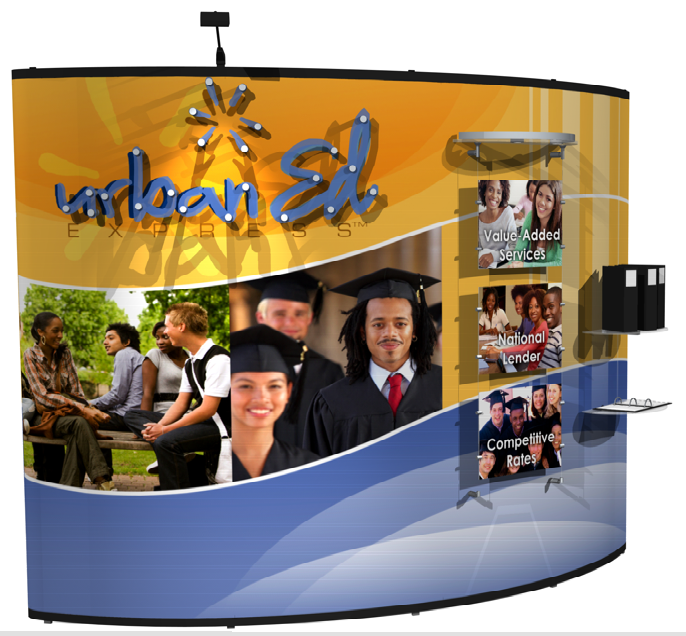 Today Instand exhibit booth displays are still the world's most popular pop up trade show displays because they deliver a professional, high impact graphic presentation that saves exhibitors time and money. 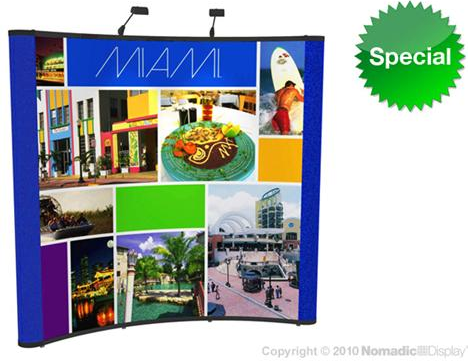 Nomadic Instand's reputation for quality is legendary. 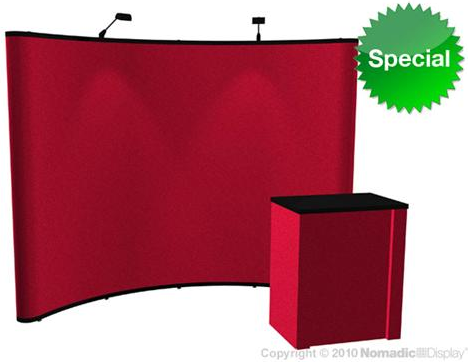 In fact, Instand is so well engineered that we back it with our exclusive "No Questions Asked" Lifetime Warranty. 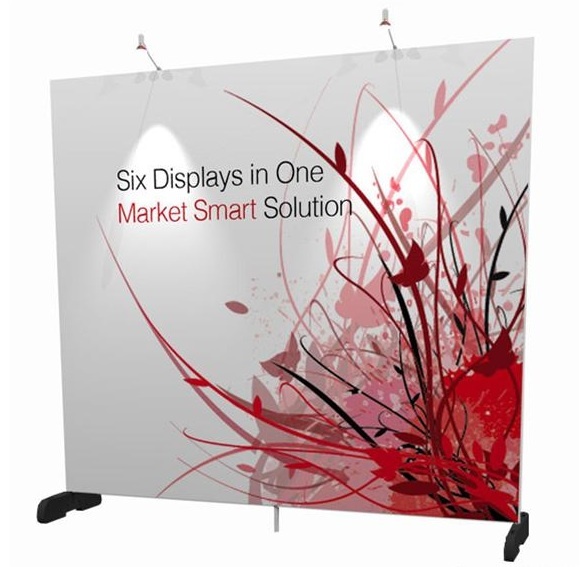 And Instand grows right along with you because it integrates with other Nomadic systems to form larger exhibits.